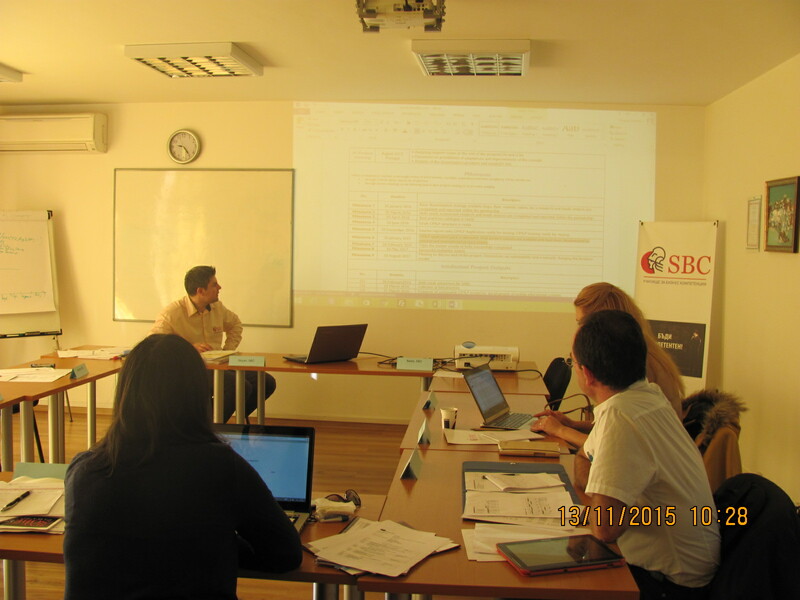 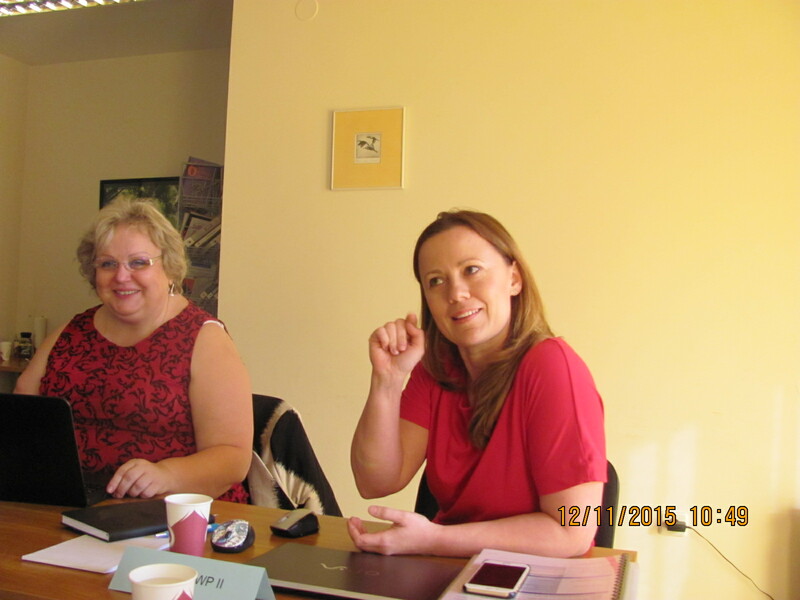 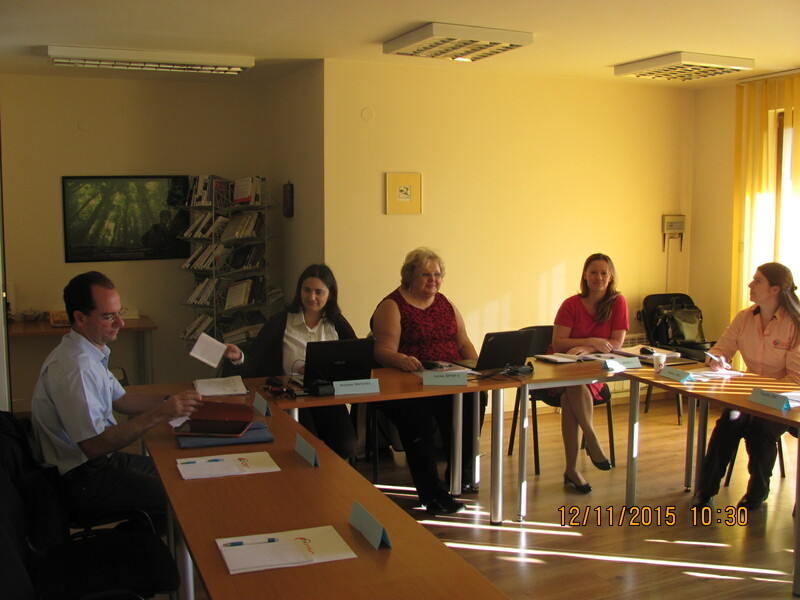 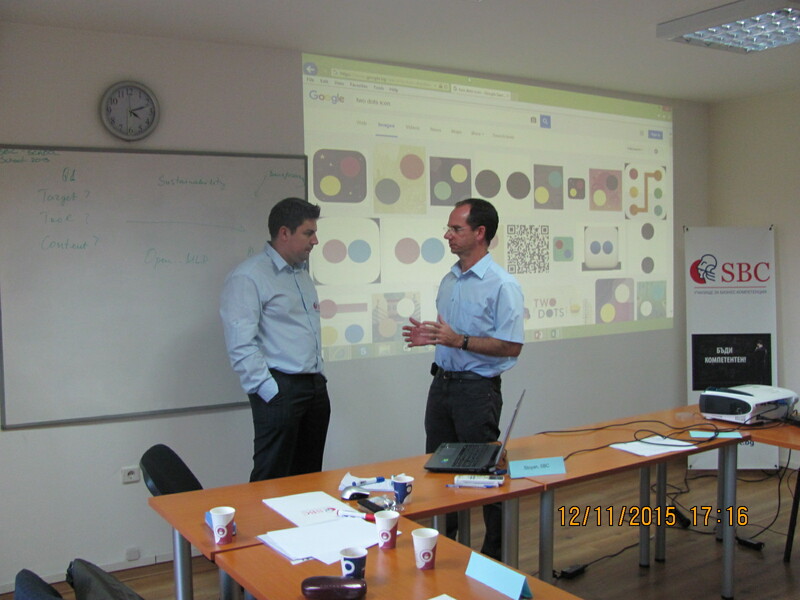 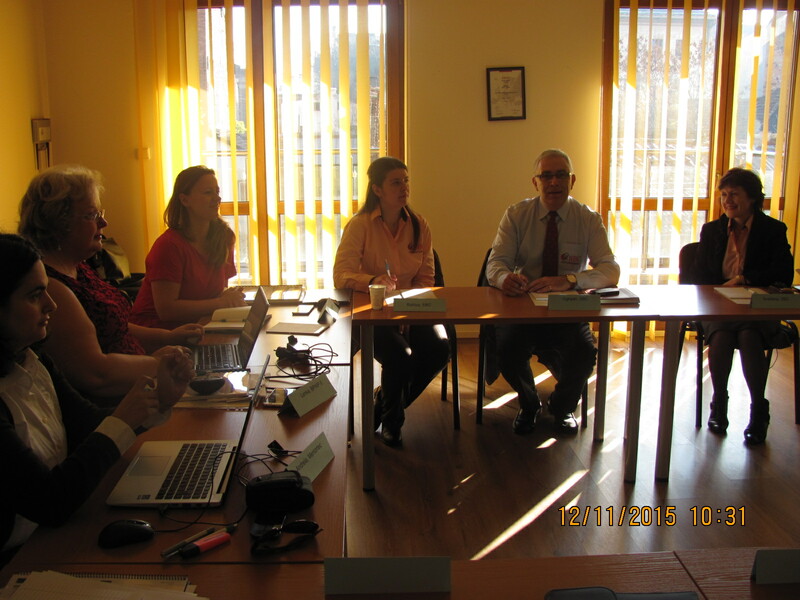 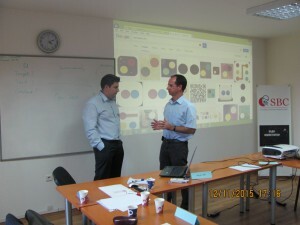 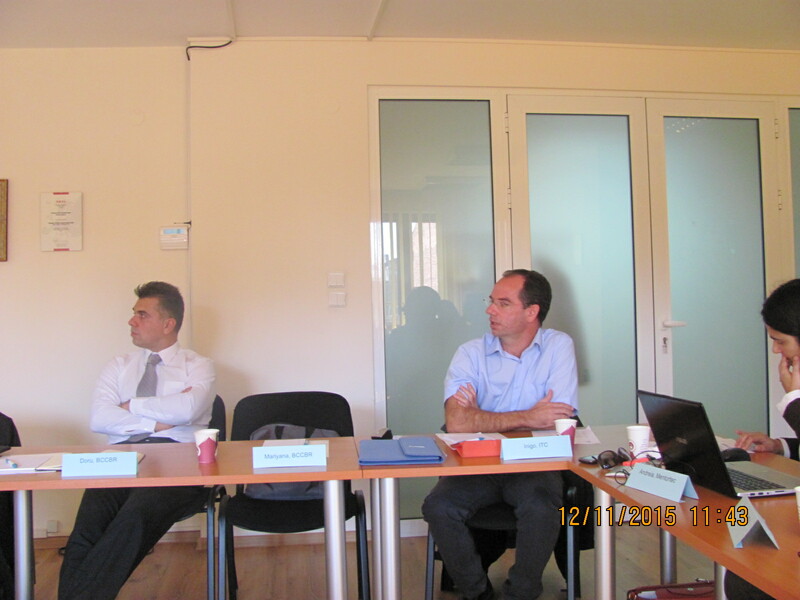 At the beginning of November, SBC School of business competences – the coordinator of OpenMLP project hosted all five partners involved for the kick-off meeting in Sofia. 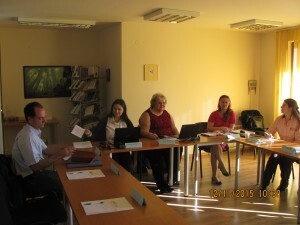 The main aim of this 2 years KA2 project is to build a strategic partnership between educational and business organizations for the development, delivery and usage of educational content for the needs of the today’s global business environment and the business development in the EU using innovative methods such as accessible (free) mobile application (app). 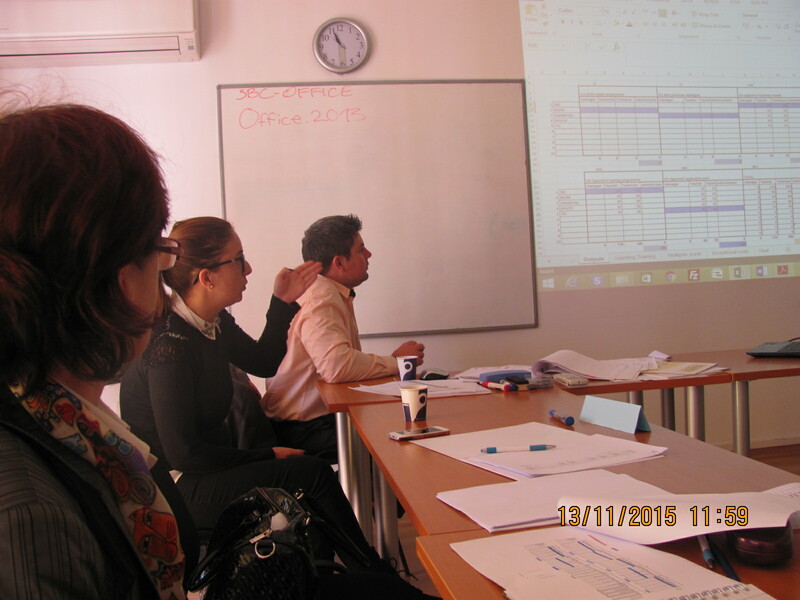 The first things to be done are: launching the project website (early January), drafting the dissemination and exploitation strategies and internally skills needs assessment in order to identify the SMEs needs which will help in developing the OpenMLP training programme. 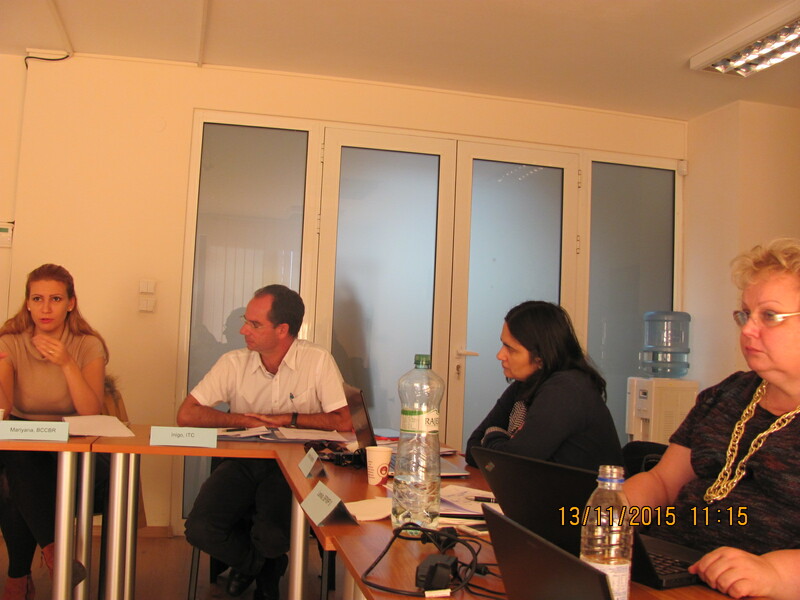 The next project meeting is planned to be held in June2016, in Canary Islands.